Welcome back to the second week of the Transition to Fall Blog Hop! We hope you enjoyed the looks that Sheila, Katie and Shaunacey shared last week. 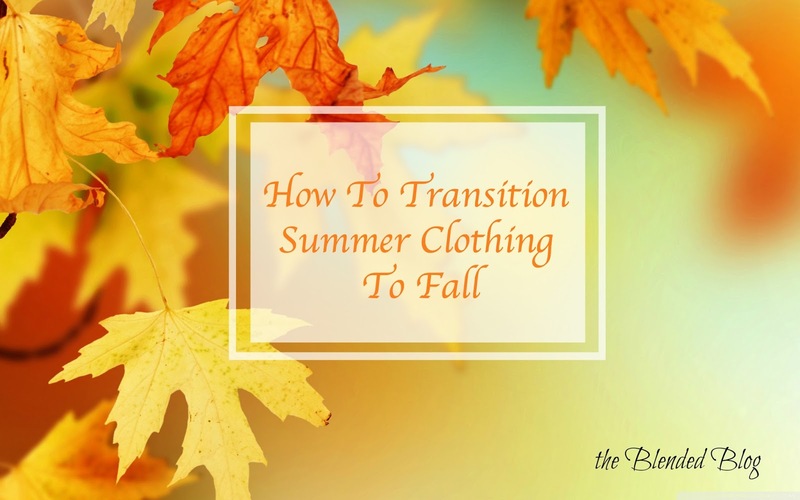 This week we have another three bloggers who are sharing how to transition summer pieces into fall. First up is Alison of Puppies and Pretties. She will be showing you how to wear your sleeveless dresses as the weather cools off. Then you can hop on over to Leslie of Once Upon a Time and Happily Every After and see how you can continue wearing the popular lace top! And finally Sarah of Foxy's Domestic Side will be showcasing booties! 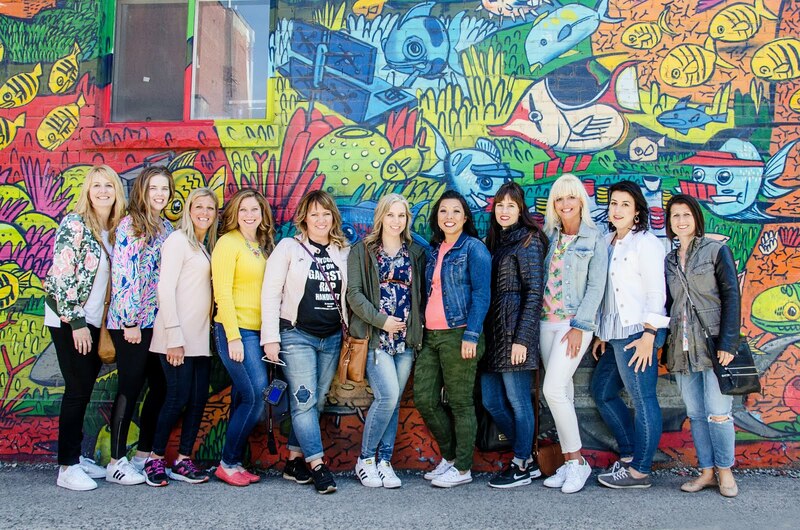 Don't forget to come back next Monday to see what other ideas you can get from these talented bloggers! Do you have fall transitional pieces you'd like to share with us? Please link up if you do!